After some initial work from Watson, Alphonso Bell brought in several noted golf course designers to look at Watson’s layout, and many made suggestions that were included in its final design, including those of George C. Thomas and E. B. Tufts.Watson also sought assistance from Charles Mayo, an international golf professional who was most notably associated with Burhill Golf Club in Surrey, England. Mayo’s help was so valuable that some writers have offered Mayo the larger credit, particularly as it relates to the back nine. The club eventually hired Charles Shaw, who had assisted in the construction of the golf courses at the Country Club at Brookline, the National Golf Links of America in Long Island and the San Francisco Golf Club, to supervise its construction. 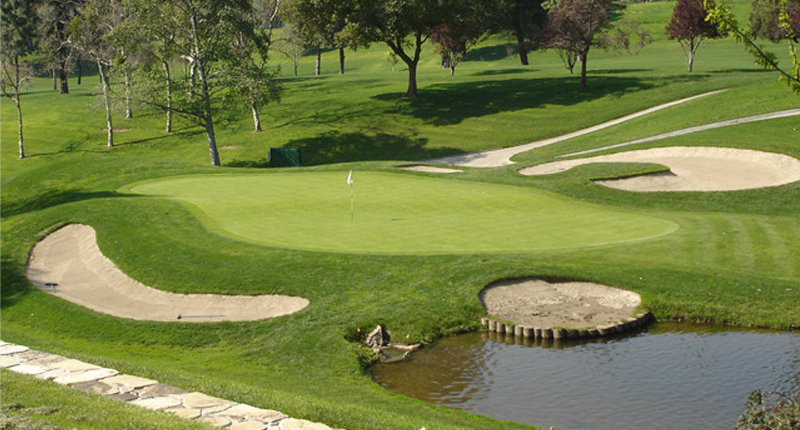 Yet, even though others may have had a hand in crafting this masterpiece, it remains a classic Watson design, just like the classic first designs of Minikahda and Interlachen in Minnesota, Olympia Fields in Chicago, Olympic, Orinda and Harding Park outside San Francisco, and Hillcrest in Los Angeles. 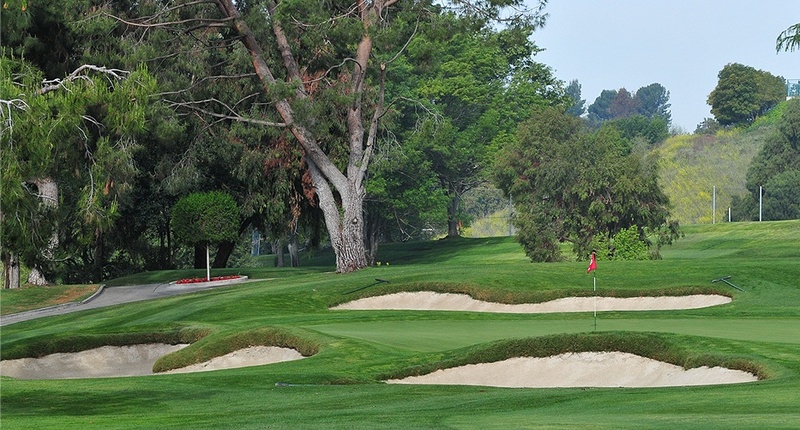 When Hacienda was completed in 1923, it was hailed as one of the best, if not the very best course in all of Southern California. Thereafter, the masterwork of George Thomas, who had a hand in the design of Hacienda, included such giants as Riviera and Los Angeles North. Yet, today, after Hacienda’s historic 2005 restoration, this Willie Watson gem has rightfully returned to its place among these other great, classical era designs. 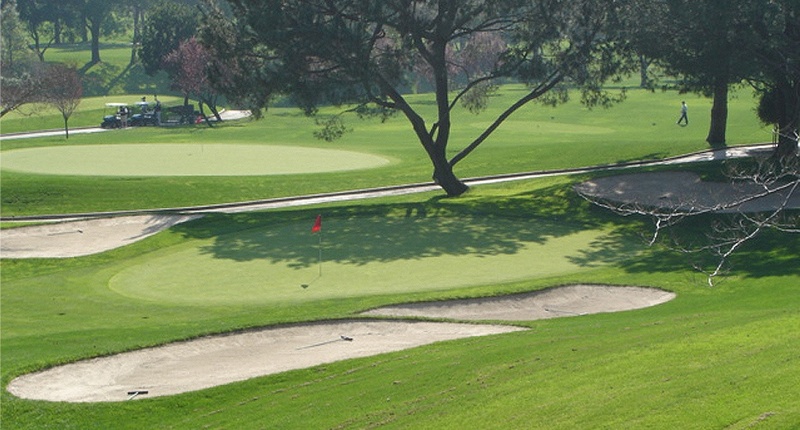 Today, the golf course at Hacienda offers a test of true championship golf. Yet, as a private club of 400 members with a wide variety of golfing skills, great effort has been made to present multiple options for both men and women to play the course at a length they can enjoy given the level of their skills. ingenious routing through a canyon dominated by a brutish and gnarly barranca that meandered throughout most of the course. 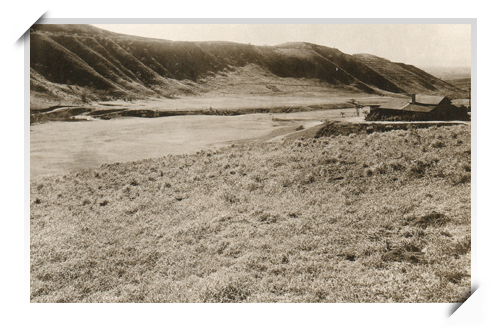 Fifty years ago there were numerous bridges that needed to be crossed as many shots had to be played over the barranca to get to the greens. 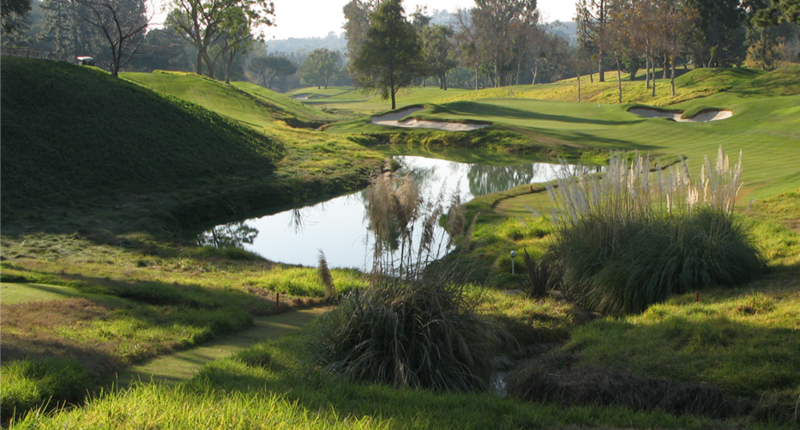 Today, the rough and natural brush that is indigenous to the barranca are only apparent on holes no. 4, 5 and 12. Throughout the rest of the course, this feature has been smoothed out and made either part of the fairway or rough. Yet, this natural terrain has left many ridges that impart an additional element of strategy into the holes impacted by it. Since the restoration, the bunkering has been dramatically improved, and the expansion and development of the stream throughout the mid-section of the course has rendered Hacienda one of the most challenging and interesting of the area's many classical era designs. Most important, the added length has done nothing to detract from the overall character of the course. On the holes impacted, length has been added without changing the general character or strategy of each hole. And more than other courses of its length, Hacienda presents a near-perfect variety of short, medium and long par 3s, 4s and 5s, with a variety of shots that will likely cause players to use every club in their bag! And while both nines have been lengthened, the course has retained its essential characteristic of presenting a long and difficult front nine, contrasted with a sportier but challenging back nine, where many things can happen to heighten the drama of matches and tournaments through their finish. In order to accomplish the goal of providing several course and tee options, Hacienda presents two separate cards for its gentleman golfers, and a single separate card for its lady golfers. For the men, there is a Gentlemen's Card and a Members' Card. The Gentlemen's Card shows three sets of tees: the Tournament, or Black tees, the Blue tees and the White tees. In addition to the Gentlemen's Card, Hacienda offers to the men a Members' Card that shows three sets of "combination" tees, offering additional options for play. For the men, play is encouraged from the Gentlemen’s Card. However, members and their guests can play the Watson, McGregor or Sarazen tees from the Members’ Card, so long as the members in the group understand that it is their responsibility to ensure that they play from the appropriate tee on each hole, that they do so without undue delay, and that they post scores from the correct set of tees and ratings at the conclusion of the round. For the women, Hacienda presents a Ladies Card that presents two sets of tees. As a result of the additional sets of combination tees, Hacienda’s championship golf course can truly accommodate all skill levels of its members and guests in finding a length of course that best suits their game. The year 2005 brought the dawn of a new era at Hacienda. The old club house was torn down and a new one constructed in it's place. The golf course was renovated with new greens, bunkers, tees and the old creek was reinstated throughout much of the golf course.